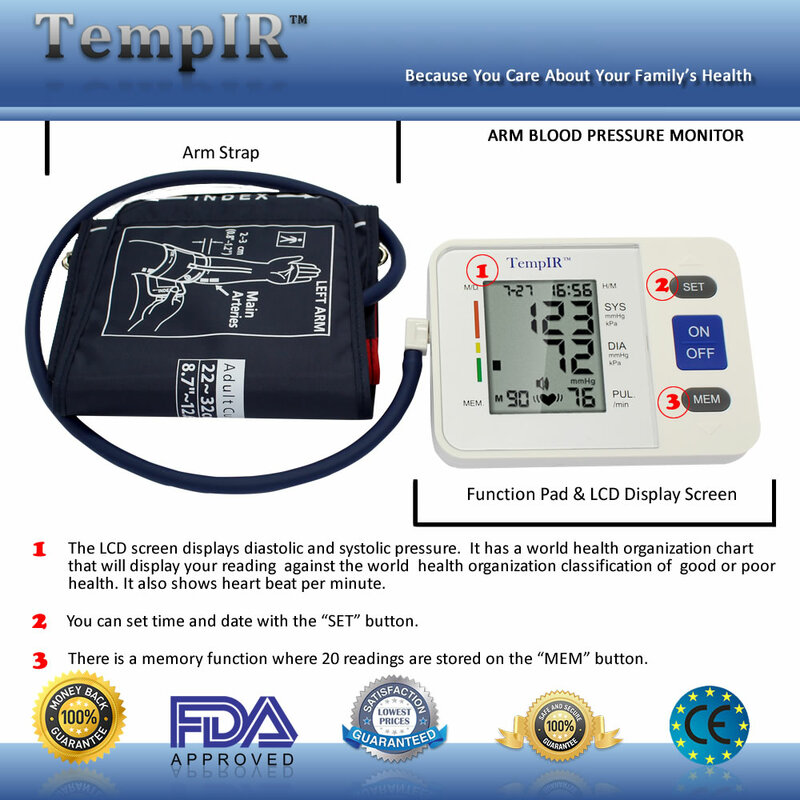 Categories: Arm Blood Pressure Monitor, TempIR Products Tags: arm blood pressure monitor, automatic blood pressure monitor, best blood pressure monitor, high blood pressure monitor, large arm blood pressure monitor, reasons for high blood pressure Brand: TempIR. Hypertension or high blood pressure is now acknowledged as one of the most common diseases that is affecting the health and life of most adult people. It is reckoned to be the cause of most heart attacks, brain strokes, kidney or renal failures, eyesight problems besides other fatal diseases. The blood that flows through our circulatory system exerts the certain pressure on the blood vessels which is recorded by the blood pressure monitor. The blood pressure is noted down in two forms – systolic and diastolic. The pressure recorded when our heart compresses to push the blood out is called systolic and the pressure recorded when the heart rests (for a fraction of a second), the blood pressure recorded is called diastolic. Blood pressure is usually measured in the arm, and there are modern electronic battery operated instruments which record the blood pressure. 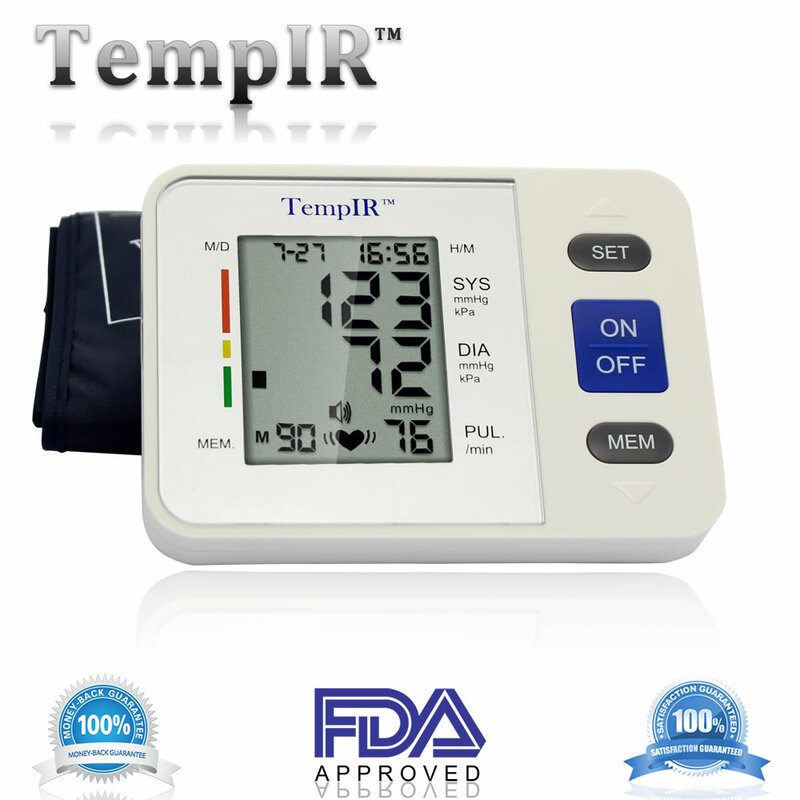 Temp IR Blood pressure monitors come from the stable of Temp IR, which is already renowned in the field of medical electronics. 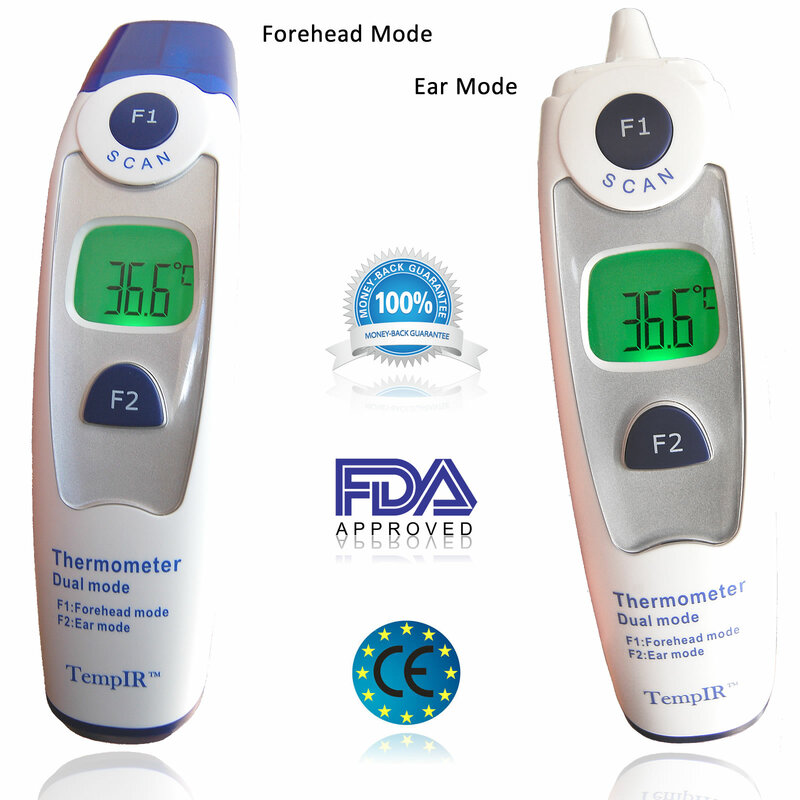 Its Temp IR thermometers, Finger Pulse Oximeters, etc. already have the reputation of measurement accuracy and top quality features due to its technical superiority. Temp IR blood pressure monitors also have been built to give accurate blood pressure readings and have the easy-to-use simple procedure. It usually takes just a couple of minutes to record your blood pressure with Temp IR machine and see the accurate results in LCD monitor. 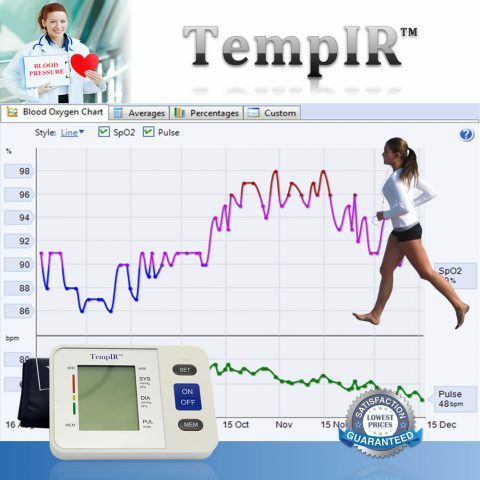 The Temp IR blood pressure monitor comes neatly packed and is compact enough to easily carry it in your backpack if you are travelling so that you can measure your blood pressure even when you are away from home. It weighs less that 500 grams and is easily portable. 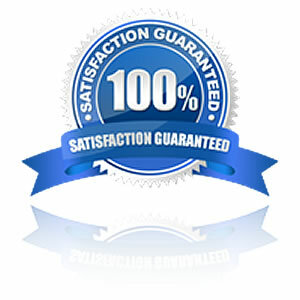 The machine has quality approval standards from FDA and CE, which is again very assuring. The product comes with easy to read manual and guides you about the various recording features inbuilt with the system. The arm cuff which fits around the bicep of the arm is of large size that fits most people – men or women. It comes with 22-32 cm size, and the auto air inflated arm cuff fits around the bicep and comes with a velcro strip to fasten it in place. The system works on power from four AA size batteries commonly available in the market. It also has auto shutdown feature for 60 seconds to ensure long battery life. The LCD is in large font and can be read easily by elderly people as well. Additionally, it also has the voice read out facility. The significant feature of the instrument is that it can record up to 90 readings in its memory which is very useful to understand the pattern. The Date/Time of your recording can be adjusted by the SET button. The same machine also records and displays your pulse or heart beat rate. Regular monitoring of the blood pressure is recommended by physicians to people suffering from hypertension. 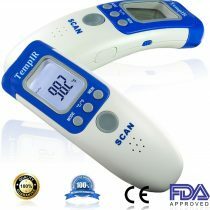 Once you have this state of accurate art instrument in your house, you can very well keep track of your blood pressure and effective steps like low sodium diet, medication, etc. to prevent broader damage. As a qualified paramedic I’m always nervous of equipment that may have not met medical industrial standards for use. 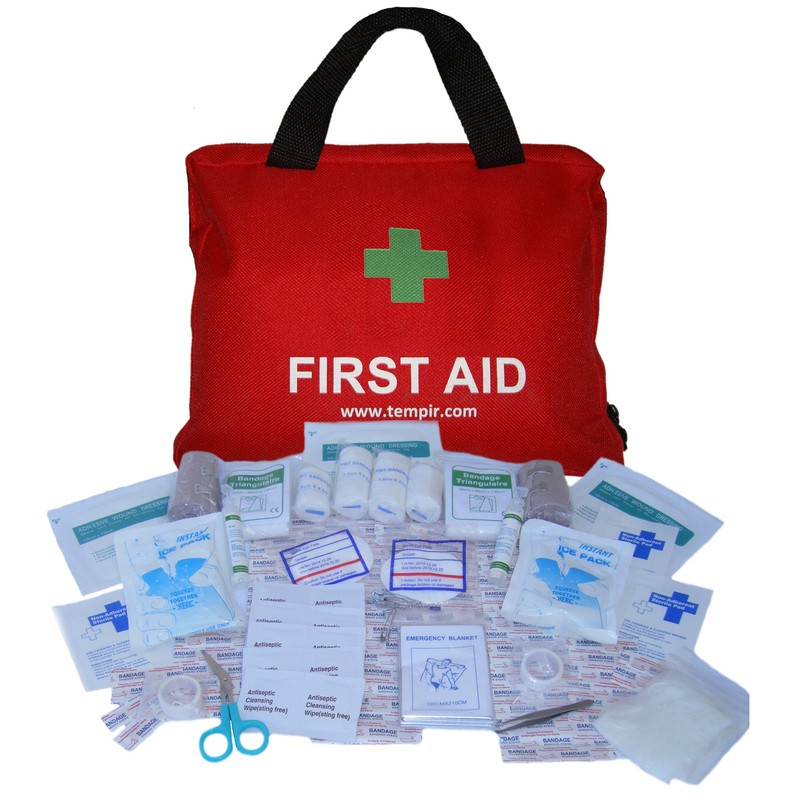 Having purchased a first aid kit from this company and having been really impressed I decided to purchase an electronic blood pressure monitor to enhance the manual one that we had used previously. The manual one is good and reliable but with a young family and a teenager we wanted a solution that could be used by all family members easily. This product comes very well presented – it would make a great present for a family member or close friend as what I believe to be an essential piece of home kit – it is very easy to use and having tested this product for over 100 readings across the past 2 weeks is very reliable – we compared readings to a manual monitor and found it to be 99% accurate. Thoroughly recommend and an excellent purchase price too. I’ve had a blood pressure monitor before; a very cheap and basic one, as well as an expensive one. This one is quite easy to use, and you can have a voice speaker guide you through the process and have the readings read out with an assessment on how good they are. My readings so far have all been below 130/90 – and I get a statement that they are normal. There’s no congratulatory tone as such – but still there are times you may want to deactivate the voice – this you can do – but you have to go through a few stages first, like reaffirming the year/date/time before you get to turn the speaker voice off and on. Overall, I found this to be not too much of a problem. It comes with a very well designed booklet – operation guide and information as to what the readings indicate. You would do well not to lose this. I had a look on their web site and found downloadable pdf versions of the manual in various languages – all except the English version. Something they would do well to rectify. The memory function of past readings give the readings themselves – plus the times they were taken, but not the date (but neither did my other two monitors) – it does however have something the other two didn’t have – a numbering next to readings (first, second, third etc). I quite like the TempIR – the cuff and monitor pack away quite nicely into the storage bag provided with relative ease. I am really impressed with this blood pressure monitor. The device is very user friendly. Instructions are very clear. What impressed me most was that it has voice readout! It gives you instructions before the measurement ( for example your arm has to be at the same level as your heart and that you need to stop talking which the measurement is being taken) and the after the measurement it read it out and tells you whether the measurement is classified as normal. I am so impressed!! Measurements are reliable! I have double checked it 5 or 6 times with a manual blood pressure monitor. Numbers on the screen are quite big so it is easy for older people to see the measurement clearly. The arm calf works really well too. I have very thin arms and it works very well for me. Moreover, the arm calf has nice print of how to put it correctly for those who are not very experienced in taking blood pressure measurements. It also has a very big memory as it stores 90 measurements. The case that comes with it is really well made. I honestly consider this a high quality, brilliant monitor. 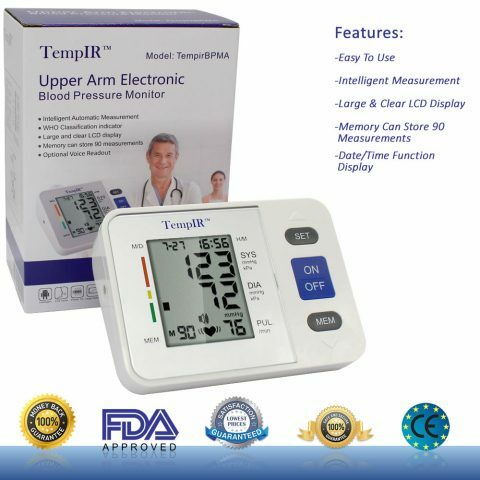 As someone who has tended towards having high blood pressure in the past and who hasn’t had it checked for two or three years, I have been keen to get my own blood pressure monitor for some time now. 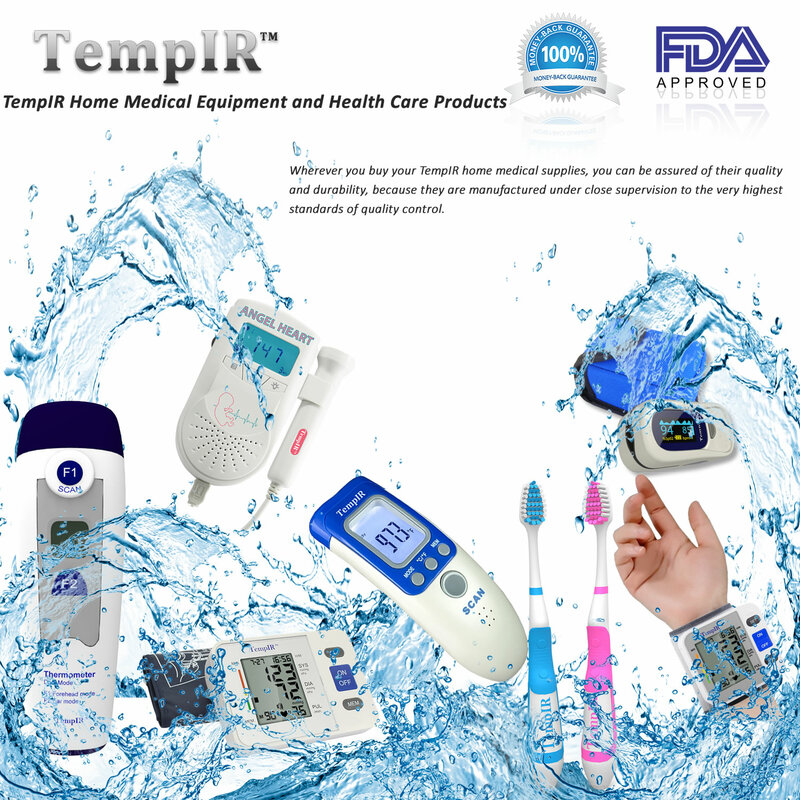 I have the Tempir baby thermometer so already expected the BP monitor to be on the same high quality and was not disappointed. I love the fact that it comes in its own little bag, complete with batteries and is very easy to assemble – it takes less than a minute. It is also very easy to use, the screen reading is very clear, but it also ‘speaks’ to you as it is taking your blood pressure, reminding you to be quiet while it takes the reading and then telling you your reading, as well as your heart rate. The cuff part that goes around your arm is comfortable and of the same quality as in a hospital or at the doctor’s. I have not yet experimented with the facility to record your readings, but that is a great extra facility. I was delighted to see that my blood pressure was spot on! Phew! I will, however, continue to take it every couple of days as it takes minutes only sand is a very reassuring piece of kit to have at home. Was waiting for years for a reliable blood pressure monitor. Problem with my arms is that they are a bit big and other ones have had straps too short so they come undone during inflation. No problem with this device as it fitted my arm fine and had some to spare. Comes with 4 AA batteries so can use straight away. Fully automatic from power on. The sleeve inflates to just over 200 which is the only slightfully painful part (just a squeezing sensation common to all such devices) and then slowly deflates to find the information required. A computerised voice then reads out upper, lower and pulse measurements and finally pronounces whether the result is normal or abnormal. The product is well made and sturdy and comes in a tough canvas case for storage. It should last for many years. Any caveats? I would have preferred the voice not to read out the numbers but rather just pronounce the verdict as the display is self explanatory (unless the user has vision problems). Overall a great product with a fast inflation. 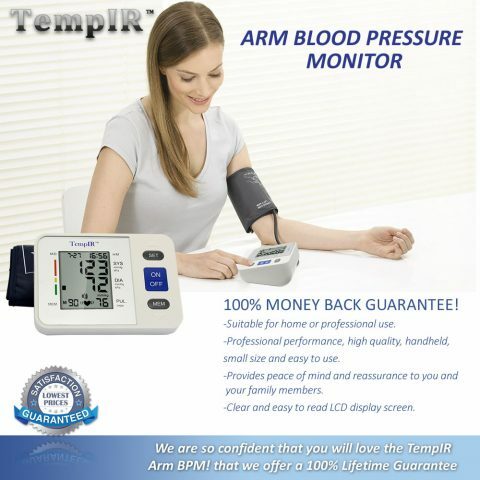 This blood pressure monitor is another class product from a very reliable company. It came with a pouch/box to store the blood pressure monitor. The screen is quite large with numbers well spaced out and can be read easily, associated with the appropriate unit as well. The one really grand this I like is the voice readout. It is very clear and fairly loud. I especially like the feature when after the reading are read then the voiceover tells you if the results are normal or abnormal! Okay don’t know about others but I have not much knowledge of medicine so it letting me know the results are normal is a big plus! It is very portable and easy to store. The reading are fairly accurate. We calibrated the readings a few times and they came around the same values. It pump.creates next to no noise and has an automatic shutdown feature to preserve battery life. As a medical professional, I am well used to BP cuffs. I’ve used all shapes and sizes, and some are definitely better than others! I have another TempIR product (in-ear temperature monitor), and was rather pleased with that, so was happy to purchase this product, for which I received a discount in exchange for an unbiased review. Firstly, it’s in a rather standard box; it has the tech specs on the side, which said this unit was for an adult’s arm. It’s accurate between 30-280mmHg, with a +_ of 3mmHg. That’s a pretty bold claim from an automatic monitor. So, we took it for a spin. I am pleased to say the cuff was surprisingly good – it wasn’t a complete ‘fold out’ cuff – but instead had the metal divider to keep it in a loop, so you just slide your arm in. Much easier to then tighten it up. It had clear markings on both the cuff and the box/instructions about where to put the cuff. We had a rather large surprise when we turned the machine on – this thing talks to you! In a slightly annoying American accent, but I can imagine this would be very helpful to someone who, say, just wanted to keep an eye on their BP. The voice tells you to keep your arm at heart level when it’s reading, and then kindly reads out your systolic, diastolic and pulse in a loud voice. For everyone to hear. Happily though, this voice readout setting took 2 seconds to turn off. As for the inflation, it seemed faster than the ones we used to use on the community responder ambulances. It’s a smaller box, it inflated faster, and brilliantly, this machine was bang on the money. It gave me a BP of 121/75; a healthcare professional then took a manual, and got 120/75. I’d say that’s a win for TempIR. Very nice monitor, very accurate and easy to use. Completely satisfied with product and service. Provides reliable readings and is easy to use. It perfectly does the job, measures accurately (I have compared it at the local GP just to make sure it’s accurate :))The sound function is a nice addition, it can read out every measurement loudly, so it could be an ideal device for elderly people and persons with seeing problems. On the other hand it has a nice big screen too, easily readable, fully understandable signs even on the first use!It has a memory function as well, you can recall your last measurements, which comes handy if you have to regularly check on your blood pressure and want to compare the results.It comes with a nice bag which fits every part of it, and its even small enough to carry around if you have to in a normal size handbag easily.All-in-all I’m really happy with it, recommended! I’ve had a blood pressure monitor before; a very cheap and basic one, as well as an expensive one. This one is quite easy to use, and you can have a voice speaker guide you through the process and have the readings read out with an assessment on how good they are. My readings so far have all been below 130/90 – and I get a statement that they are normal. There’s no congratulatory tone as such – but still there are times you may want to deactivate the voice – this you can do – but you have to go through a few stages first, like reaffirming the year/date/time before you get to turn the speaker voice off and on. Overall, I found this to be not too much of a problem.It comes with a very well designed booklet – operation guide and information as to what the readings indicate. You would do well not to lose this. I had a look on their web site and found downloadable pdf versions of the manual in various languages – all except the English version. Something they would do well to rectify.The memory function of past readings give the readings themselves – plus the times they were taken, but not the date (but neither did my other two monitors) – it does however have something the other two didn’t have – a numbering next to readings (first, second, third etc). I quite like the TempIR – the cuff and monitor pack away quite nicely into the storage bag provided with relative ease. Declaration: I received this item at a highly discounted price in return for an honest, unbiased review.As a person in a relatively stressful job, I know the importance of keeping an eye on blood pressure and heart rate, and this product lets me keep an eye on both of those at the same time.What’s included:*The blood pressure monitor unit* A comprehensive instruction manual* A set of 4 AA batteries* The cuff and connecting hose* A handy zip pouch to put everything inThe detail:The unit itself has a large display, showing 4 key indicators in large easy-to-read LCD (Systolic and Diastolic blood pressure, Heart Rate and WHO blood pressure classification). The unit is powered by 4 AA batteries (supplied), which makes it very portable and always at the ready. The unit also has spoken instruction and readback of measurements, which is ideal for those with poor eyesight. The volume can be adjusted as required. There is also the ability to store up to 90 readings in the internal memory for recall and comparison. The date and time can be set, which will be recorded with the readings in memory.The cuff is a good fit for the average adult, and is easy to put on, with clear markings to show if it is done up correctly. The velcro is very strong, and ensures the cuff does not loosen in use. 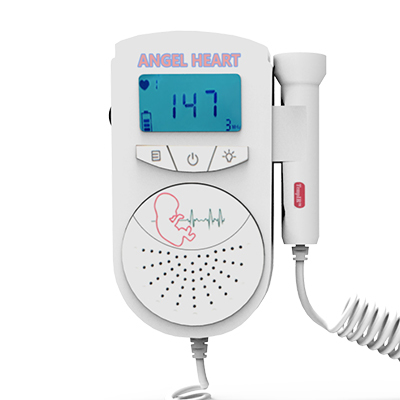 It has that reassuring sound that the BP monitor makes at the local GPs.The unit is quiet in operation, with an essential pumping sound when the cuff is being inflated, but nothing noisy. I found the unit to be very accurate in use, and could clearly see a difference when taking readings immediately after exercise, and then again after having time to calm down. I even had a friend use it, who was surprised when it gave him an extremely low heart rate, but when checked manually, had given a very precise reading.As with all precision instruments, their accuracy is in the correct use of them. To that end, the instruction manual, which extends over 29 pages, covers all aspects of taking blood pressure readings, although particular attention should be given to page 16, entitled "How to take proper measurements", as this gives great advice to ensure you make the most of the units capabilities.After receiving the item, I did receive an email from TempIR, giving me links to a number of useful downloadable health ebooks, including a pdf on Blood Pressure Monitoring called Blood Pressure Control = Health Control, and is an extremely useful 51 page guide that complements the use of the monitor.Summary:Overall, I am very impressed with this unit, and even more impressed with the supporting documentation and downloadable content, which goes together to give an impressive package that would suit anybody with high, low or borderline blood pressure that should be keeping close watch, or monitoring their blood pressure over a period of time. This is small and handy enough to take to work or keep in the car or bedside table. 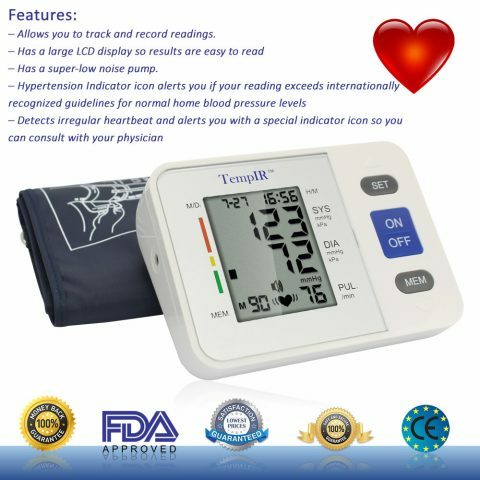 This blood pressure monitor is another class product from a very reliable company.It came with a pouch/box to store the blood pressure monitor. The screen is quite large with numbers well spaced out and can be read easily, associated with the appropriate unit as well.The one really grand this I like is the voice readout. It is very clear and fairly loud. I especially like the feature when after the reading are read then the voiceover tells you if the results are normal or abnormal! Okay don’t know about others but I have not much knowledge of medicine so it letting me know the results are normal is a big plus!It is very portable and easy to store.The reading are fairly accurate. We calibrated the readings a few times and they came around the same values.It pump.creates next to no noise and has an automatic shutdown feature to preserve battery life.I would definitely recommend this to others.I received this product at a promotional price for my honest, unbiased review. Superb machine, very well made, nice weight and feel just like the surgery ones, trustworthy and reliable, the ease of using this is second to none, I found the monitor extremely easy to use, full instructions are included in the box although not really needed as the machine itself it self explanatory. Put it on, press the button and within a very short time pressure readings are clearly displayed in large numbers and then read out to you which is an excellent addition for any one who has trouble seeing, the cuff is large enough for most arms and secures very safely with good strong Velcro, the markings on the cuff are easily read. It comes with the 4 AA batteries so you are ready from the start, nice touch. I always appreciate that. Also included is a nice storage bag that It all fits neatly into. I received this at a discounted price for my honest and unbiased review of which this most definitely is. This is a brilliant piece of kit, as I have high blood pressure its great for me to review my blood pressure. it comes with instructions and in a nice carry case which makes it portable, batteries are included. i fully endorse this and very glad I purchased it.